Who am I and why should you let me into your life? Firstly, let’s address the ‘who am I’ question. Who am I? I am a New Zealander (originally from Zimbabwe Africa) who lives in Taupo. I am in my late 40’s and have been connecting with energy all my life. I publicly began to speak and channel back in 2008 /2009 in Wellington NZ, then travelled overseas. 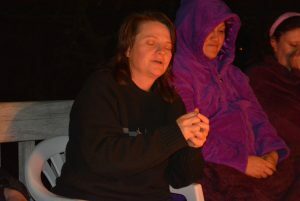 I returned in 2010 and have since worked with people in the areas of Energy Healing, Channelled Messages and Guidance. 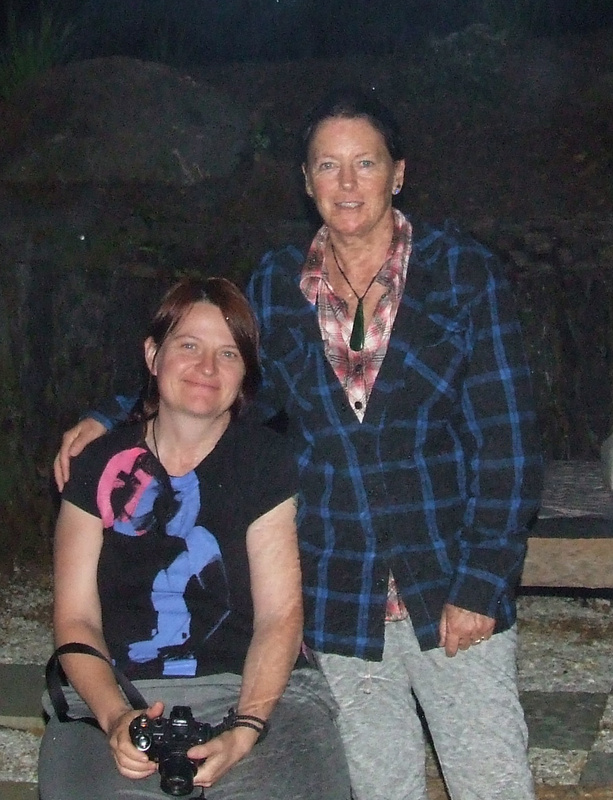 My partner and I have run workshops and retreats through out New Zealand with great enjoyment and success. Teaching people to access their own empowerment of being, tapping into the healing energy which we all have, as well as mentoring one on one. As a channeller I have the ability to tap into the energy of the Ascended Masters and am one of the few people that I know of that can channel a number of . Why should you let me into your life to assist you? When I work with people I have one rule, maintain integrity, both yours and mine! The reason for this rule is that I have been to those that channel. Or who do readings and I have been left with unanswered questions, and a feeling that something is not right. I know that the Energies I work with encourage questions, they want you to be an active part of the moment you are creating. I endeavour to be as honest and transparent as possible, no ego and no BS. It is important to me that you are aware that when you choose to sit before me, you will receive the absolute purity that you ask for. I believe in what I do. I want you to receive the absolute best and leave knowing you’ve received more than expected. Being an international channel I am adept at connecting with different people and helping them to be at ease with the sessions before we begin. I love people and I love working with the energy – I am in the best place I can be at the moment, working with you and the energy around us. I don’t know of many channels who bring more than 1 or 2 energies through for guidance, but I have the ability to bring through a larger number. Obviously each person who comes to sit with me will get the energy that is for his or her best service and connection. When I work with the energy there are times I will see things in you that I will be told to tell you, this I do. I don’t ‘hold back the punches’ as I believe that you are here to hear the truth and to get the assistance you require to move forward. I also believe you want to ‘let go’ of what is holding you back. I have clients from around the world and I know that when you click and book your session, you will see why I am the best for you at this moment in your journey. Seize your moment in YOUR history. Change YOUR life and surge forward with new information, confirmed knowledge and the inner knowing that you’ve gained insight that is from a much higher perspective.